Home > SEO > What is the best way to improve SEO? 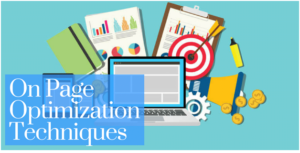 Search engine optimization is the term used to define a set of processes that goal is optimizing a website for search engines like, Google, Bing and yahoo. SEO is important not only for getting high quality visitors for your website, but it’s also a way to improve the qualities of websites that makes user-friendliness of your website and increases its credibility. Most of Search engines are using and updating their algorithms to determine which pages to include in their index and the order they show these pages in the search results. SEO is the methodology to share the information to search engines in a language they can understand and give them with more information about your website. 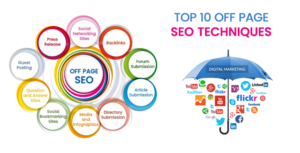 Right SEO technique ranking up your website on search engine and wrong one can downgrade your website from search engine.SEO has two major components, On Page and Off Page SEO. Inon-page Optimization Techniques we focus on keyword, Website Meta tags (Title, Keywords and Description), Page load time, Image alt tags, Website URL and sub URL and website contents.A good On-Page optimization technique bring search engine crawler to visit your website and index your website on SERP database. 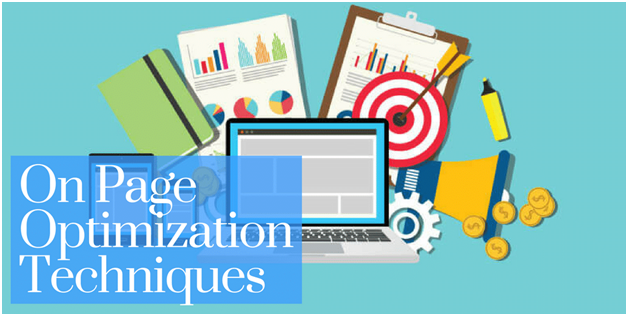 Off-Page Optimization is a very part of SEO techniques which really makes the difference for website ranking on search engine. Good and quality off-page optimization techniques can keep your website on first page. There are following off-page optimization techniques for better ranking for your website. So finally we can say that quality content with good on-page optimization and off-page optimization is the best strategy for better ranking on any search engine. 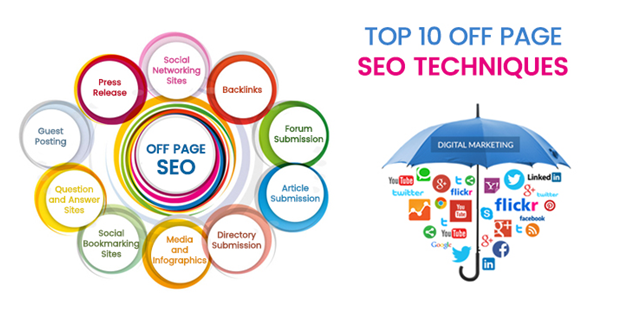 There are many SEO company, Digital Marketing/Agency in Bangalore provides the best services. DiggDigital company also play a key role in Digital Marketing with (SEO, Social Media, SEM, PPC, Internet marketing, Email Marketing) services.